Valeri Polyakov is the man who had the longest journey in space : 14 months in a row, aboard the Mir space station, between 8 January 1994 and 29 March 1995. He was not a newbie, since he had already spent eight months in space before, totaling for 2 trips, 22 months in space (also a record at that time). 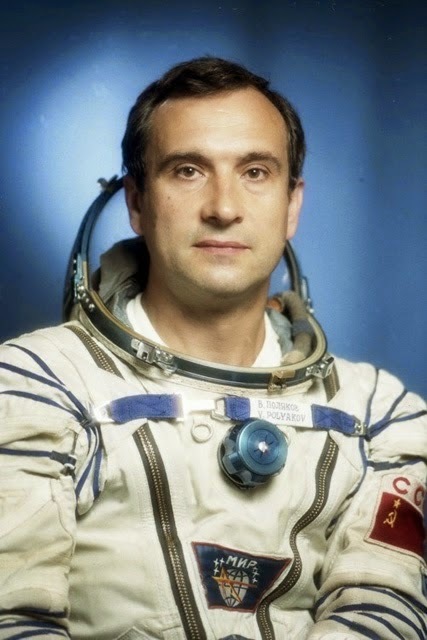 Polyakov is a Russian cosmonaut and physician. He not only held (until 1999), the world record for the longest space travel (time), but also the record of kilometers (into space or not - distance), having performed over 7000 times the orbit of the Earth on his second voyage, and approximately 4000 times on the first trip. travelling about 370 km high from the ground. He so has covered approximately 465 million km (289 millions miles) in his lifetime! That's a damn long drive, even though this would not be enough to reach Jupiter. 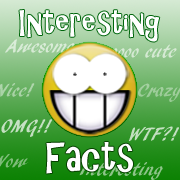 He also had, for a while, the unusual world record of the man who traveled the farthest in time: over a period of 14 months and at orbital speed, he moved into the future a few hundredths faster than the rest of mankind . Not as much, however, than Sergei Krikaliov, the man who spent the longest time in space.